Here is some information about the product ranges that we stock. Each of the tabs on the left contains more information on each product range. We stock a range of products designed to maintain the health or your pet. Our focus is on preventing problems and finding long term solutions. Every product range that we keep in stock has been screened for it’s quality, effectiveness, safety and overall value to you, our client. As there are many products listed, we would encourage you to come and speak to us about customizing a solution for your pet. 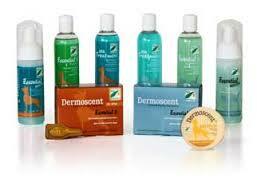 Dermoscent is a new, completely natural skin care product range for dogs and cats. The products contain a combination of essential oils, vegetable oils and natural cleansing agents. The carefully selected ingredients are 100% natural and are of the highest quality. 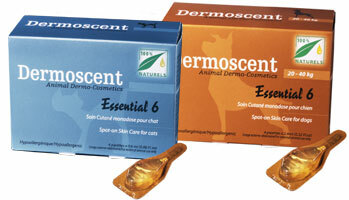 Regular use of the Dermoscent® products will hydrate and nourish your pet’s skin resulting in a smooth shiny hair coat. Dermoscent® products improve skin barrier function and balance the skin’s micro flora which improves skin odour, thus assisting in improving the human pet bond. SUNfree sunscreen for dogs &cats. Follow this link for a Dermoscent brochure with more information on the products, and please come in and speak to us about the best solution for your pet. The new and improved way to control ticks and fleas. 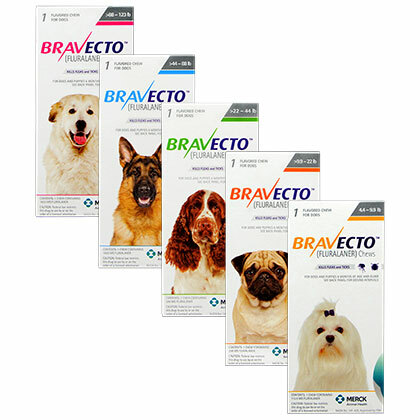 Bravecto is a wonderful new product on the shelves to help combat the ever waging war on ticks and fleas. Bravecto uses a new active molecule (Fluralaner) which has no resistance. 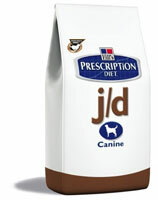 This product is safe for puppies from 8 weeks of age as well as pregnant, lactating and breeding dogs. 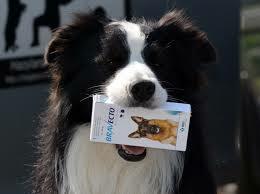 There is no drug interaction so it is safe to use with your dogs medication. Bravecto starts killing ticks and fleas within 2 hours, it works on the nervous system of the ticks and fleas, the become paralysed and die. Kills fleas in 8 hours, a flea must feed for 24 hours before it can lay eggs. Kills ticks in 12 hours, a tick must feed for 24 to 48 hours before it can transmit disease. It is a tasty chew and is literally a treat! Currently only available for dogs. What do each of the following conditions have in common? Painful joints, forgetfulness, obesity, kidney disease, high thyroid levels, allergies, cancer, urinary crystals, hepatitis and gingivitis? All of these (and more) can be treated or prevented in part or in full with the right prescription diet! We all know that good nutrition is the foundation of good health. Hill’s Prescription Diet takes this one step further, and tailor makes nutritional solutions to a vast number of medical conditions. Two of our most popular prescription diets are Metabolic diet and j/d. Metabolic is an advanced weight loss formula with L-carnitine to preserve muscle mass while your pet sheds kilos, and low GI so that they’re not hungry on their diet. J/d has been life-changing for so many of our older patients. The high omega-3 content is a natural anti-inflammatory which both relieves the pain and slows down progression of joint disease. If your pet experiences any health problems please come and see us about finding the right solution for your pet. A feeding revolution has arrived! A food that has fresh chicken as its number 1 ingredient, uses whole-grains with no corn, wheat or soy, contains fruits and vegetables, no artificial colourants or preservatives and has grain free options. 100% Balanced nutrition guaranteed. 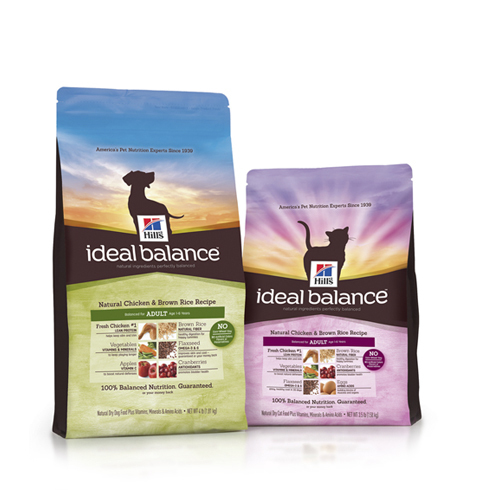 Ideal Balance by Hill’s provides pet owners with the benefits of a perfectly balanced nutrition with the ingredients they like to see. Hill’s manufacture all dry pet foods in their own facilities. Natural ingredients sourced from North America, Europe and New Zealand. Now the cheapest Vet food on the shelf! 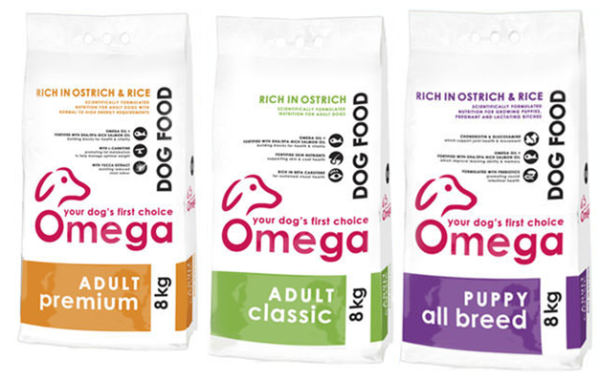 Omega Dog Food has been formulated by companion animal nutritionists and the Feed Technology Group of the University of Stellenbosch. The food is continuously undergoing laboratory testing to make sure it is the best quality for your dog. It is rich in ostrich and quality raw ingredients. Pro Pac is an imported superpremuim pet food. What we like about it, besides the fact that it is a complete 100% balanced diet, is that it offers good quality food at a good value price. Pro Pac is a concentrated food and requires a relatively small volume be fed. Not only does this make the brand a cost effective option, but results in smaller, or less frequent stools being produced. Pro Pac is a wheat free diet which may be of benefit to some individuals. It carries a 100% money back guarantee – as do all of the foods that we stock.